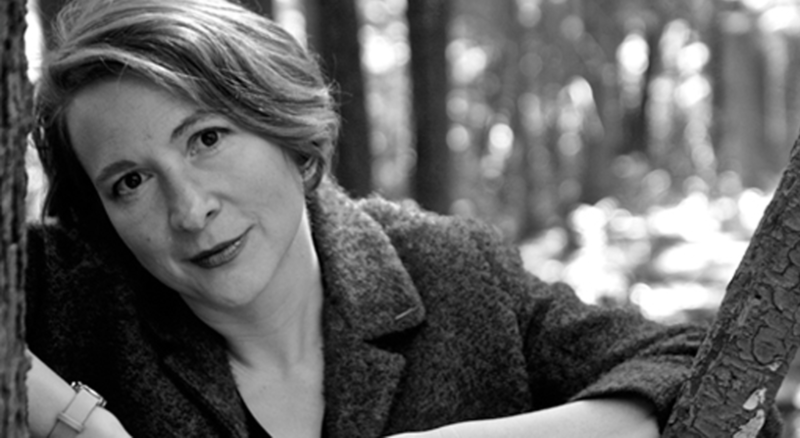 Acclaimed writer Rachel Rose is the winner of numerous awards for her poetry, fiction and non-fiction, including a 2014 Pushcart Prize. She has published poems, short stories and essays in Canada, the U.S., New Zealand and Japan. Her most recent collection, Song and Spectacle, won the 2013 Audre Lorde Poetry Prize in the U.S. and the Pat Lowther Award in Canada. In 2011, Rachel Rose and composer Leslie Uyeda were commissioned by the Queer Arts Festival to write the libretto for Canada’s first lesbian opera, When the Sun Comes Out, which premiered in August 2013 in Vancouver and Toronto in June 2014. Rachel has taught workshops on writing and healing across North America, including Simon Fraser University Harbour Centre, the Skagit River Poetry Festival, the Wisconsin Book Festival and AWP Austin and has been a poetry/lyric prose mentor at SFU’s award-winning Writer’s Studio program. Born in Vancouver, Rachel holds dual U.S. and Canadian citizenship. She grew up on Hornby Island, in Vancouver’s Chinatown on Princess Street, in Anacortes, WA, and Seattle and has also lived in Montreal and Maebashi, Japan. She currently lives with her family in Vancouver and is writing a book about police dogs.